Fished the Blue River in Oklahoma for trout; your’s truly hooked and lost a few but our fishing buddy was able to bring home three nice trout caught using PowerWorms. Posted the action on the River last week on our channel. This video follows it showing the Team cooking the trout for a next morning Brunch! Do check it out! 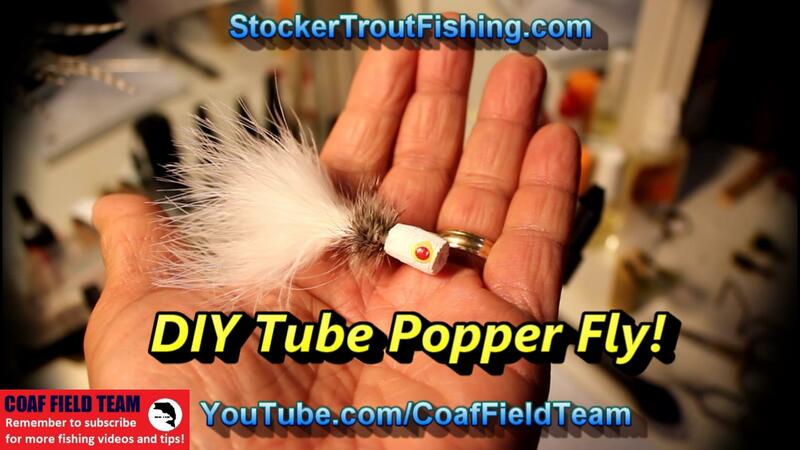 PREVIOUS POST ← Blue River Trout Fishing and KFC Buffet… Doesn’t Get Any Better! I am from south central Washington State. 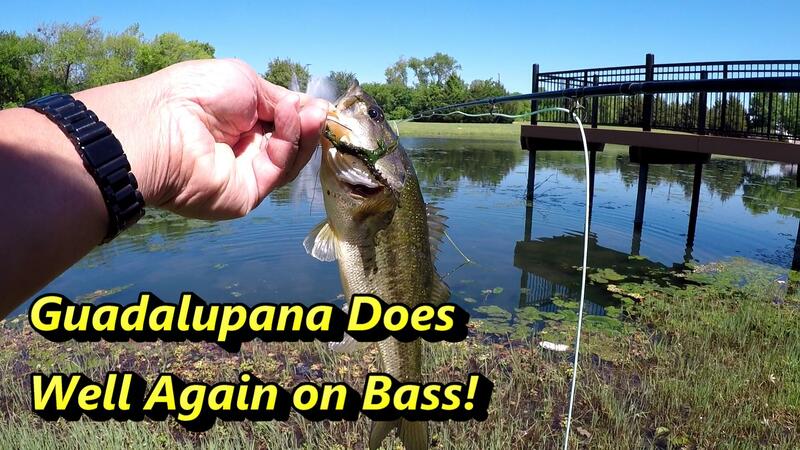 Local still waters are regularly stocked with trout for catch and keep, but the biggest ones are in areas with steep banks and lots of brush and selective gear or fly fishing only rules. Therefore, I turned to single hand Spey using the OPST system The guys at OPST are great. but they can’t be out teaching me more than once a year for a few minutes at the annual Red’s Fly shop Rendezvous. I do okay with the single hand spey casting using OPST on the rivers, but the still water situation is proving hard for me to master. 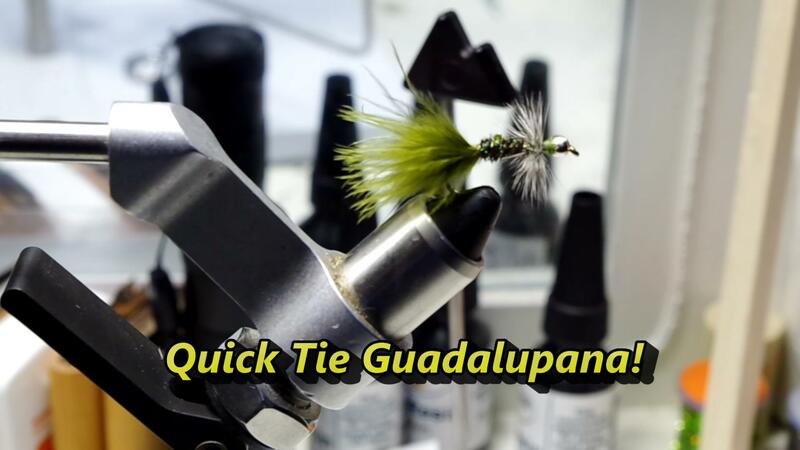 I tie my own flies both to save money and for enjoyment using homegrown or caught fur and feathers from animals, poultry and wild birds from my little farm. Therefore I want to be able to really use my flies properly; as in Spey casted from areas where back casting is simply not feasible. Another factor is the brushy areas with steep banks are usually where the most and best fish are. 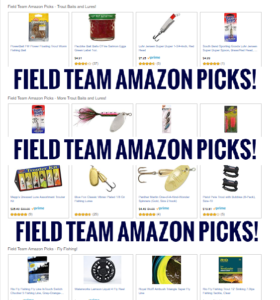 Any suggestion re: OPST single hand casting for stocked trout ,bass, crappie, perch etc. on still water? Hi James, thanks for checking out our website; cool to hear from someone who has been to Red’s Fly Shop! 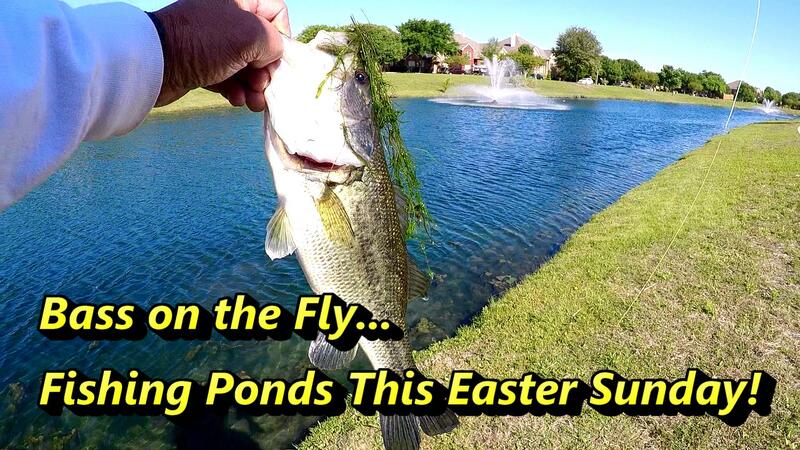 In our area, we fish a number of ponds that limit a back cast. In those situations, our fallback has been the Switch Cast, traditional roll cast, and in some instance… not sure what to call it but it is a variant of a Perry Poke where we lay the line in front of us for a few yard, and then use it to load the rod and transition to a Switch Cast. Also, we switched to a coated running line instead of the mono running line as it tends to tangle less and feels more like a normal fly line. Hope this helps… tough to explain Perry Poke variant; not sure if it is even called that… but it seems to get the line out. Will get a demo video of that cast in the next few weeks and post. Hope this helps.